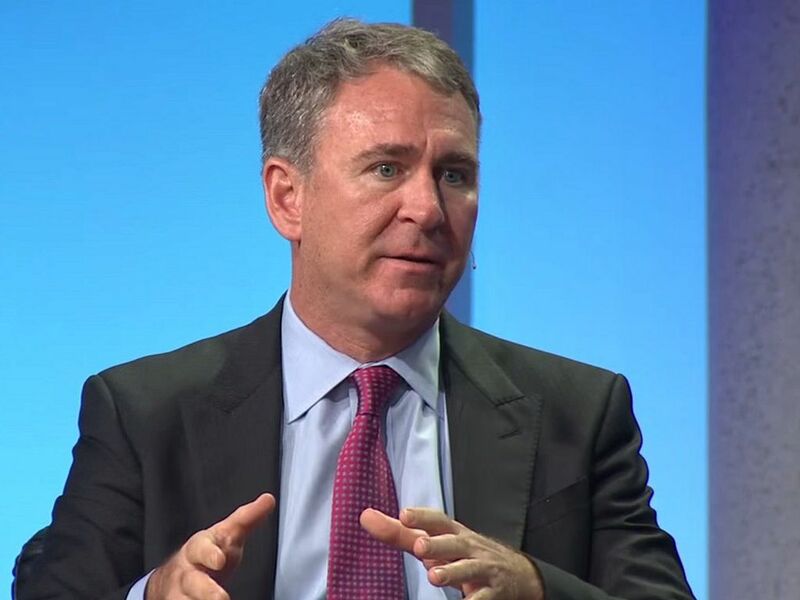 Ken Griffin, CEO and founder of the $30 billion Citadel hedge fund, has slammed the world’s most popular digital currency, admitting he still “scratches his head” about bitcoin. Mr. Griffin has joined a plethora of voices from the traditional world of finance, voicing their disregard of BTC and the crypto industry in general. Some of the other well-known crypto naysayers who have recently condemned bitcoin include Jamie Dimon, Warren Buffett alongside his right-hand man Charlie Munger, Steve Eisman, Bill Gates and Robert Shiller to name just a few. Speaking at the eighth annual Delivering Alpha Conference in New York, the billionaire hedge fund manager claimed that, “I have a hard time finding myself wanting to be in a position of being a liquidity provider for a product I don’t believe in”. He also went on to add that his colleagues feel pretty much the same way, telling that, “I don’t have a single portfolio manager [of mine] who has told me we should buy crypto, not a single portfolio manager.“ His anti-bitcoin rhetoric was far from over, as he also gave a piece of advice for the younger generation, suggesting them to engage in “more productive activities” than dabbling with digital currencies. As if often the case with senior Wall Street officials, they do not seem to fully grasp the principles and overall scope of the nascent blockchain technology and the benefits it brings due to its decentralized nature. However, the digital assets and especially distributed ledger technology already have a significant number of application cases, with new ones being developed on a daily basis. Perhaps, figures from the traditional world of finance feel threatened by the up-and-coming new generation financial asset that it out of reach for the national governments. After all, Satoshi Nakamoto created bitcoin in 2009 as a direct response to the financial crash of 2007-08, at least partly caused by reckless speculation of Wall Street companies. On the contrary, there has been a positive announcement from BlackRock, another Wall Street giant that far surpasses Citadel, with a total asset under management value eclipsing $6.2 trillion. The fund announced to have established a department for investigating crypto market opportunities and said to have been looking into blockchain technology for several years.